Tea……How much is good for you? Whether it is after a hard day’s work, or it is raining outside or it’s just a conversation … a cup of tea has to be there for company. Without tea it just seems so incomplete and one feels not so refreshed. Tea is not bad at all if consumed in a limited quantity -say 2 cups a day. 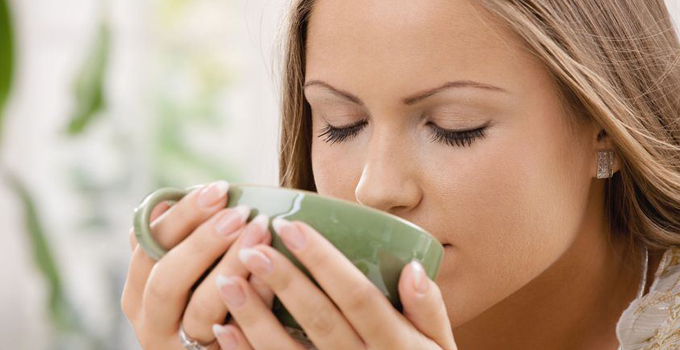 There are many who cannot resist tea ….and then they face the above mentioned problems. I have also observed that people do eat their breakfast along with tea…which is not a good way because, tannins and caffeine from tea will hinder the absorption of iron from the food you eat along with it. So the best way to have tea/coffee is 15 mins before meal or 2 hours after meal. I would also suggest to include 1 glass of water after every 1 cup of tea has the tendency to dehydrate your system. There are some types of tea which helps to relax like Chamommile tea, for stress Ginseng peach, herbal tea is for medicine purpose, green tea being rich in antioxidants, polyphenols acts as anti-inflammatory also helps to increase immunity. Basically people prefer drinking tea first thing in the morning to kick-start their day…as caffeine stimulates brain and makes you more alert. It just doesn’t stop here but, many keep drinking tea throughout the day for no reason (that’s addiction)…and then cutting down becomes difficult. For such people who are addicted to tea and need tea at odd hours they should swap to green tea, white tea (if available) but, that too in limited quantity , though white and green tea are good for health they are still diuretic, and has tannins (in less amount).. So I strongly recommend to kick-start your day with either fruits or handful of nuts over a cup of Tea ….for a kinetic day ! !